Vancouver's Ian William Craig has produced the ambient album of the year. Thresholder is his first release in 18 months, but its story stretches further back than that. 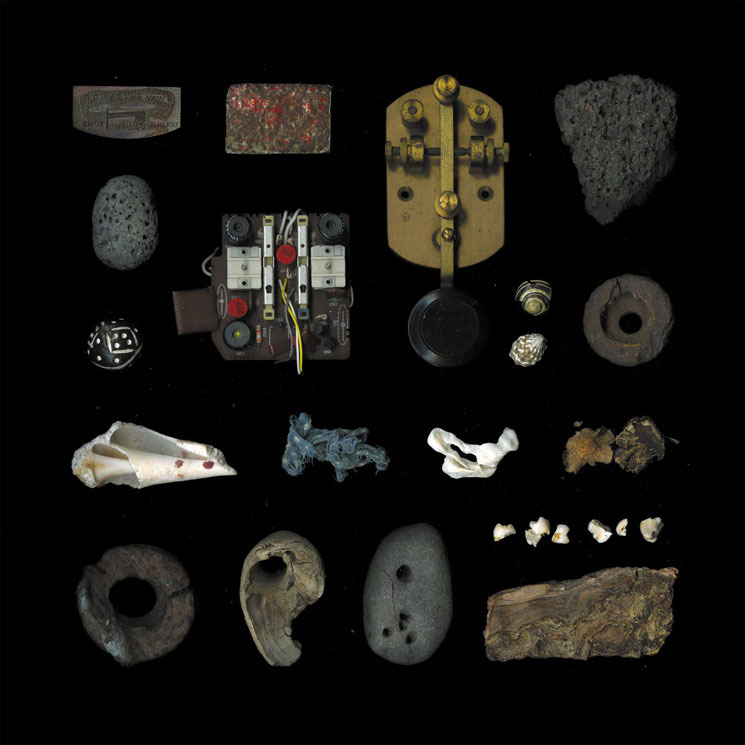 The album is a multi-dimensional puzzle of electronics, distortion and found sounds, some of which were recorded during his work on 2014's A Turn of Breath and 2016's Centres. Amidst this dense fog of noise is a set of 11 ecstatically beautiful songs. Blessed with a world-class singing voice and a unique take on sacred music composition, Craig has described the work as a reach for the heavens, "inspired by concepts of quantum physics, black holes and space." His goal was to communicate "a great boundlessness of space, the sound of the big bang, the spookiness of the quantum world, vacillations of different kinds of conflicting time."